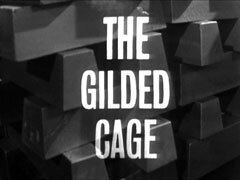 Cathy conducts Steed through a top security gold depository, leading to the strong room guarded by Groves (Neil Wilson) where £3,000,000 of gold ingots are stacked. 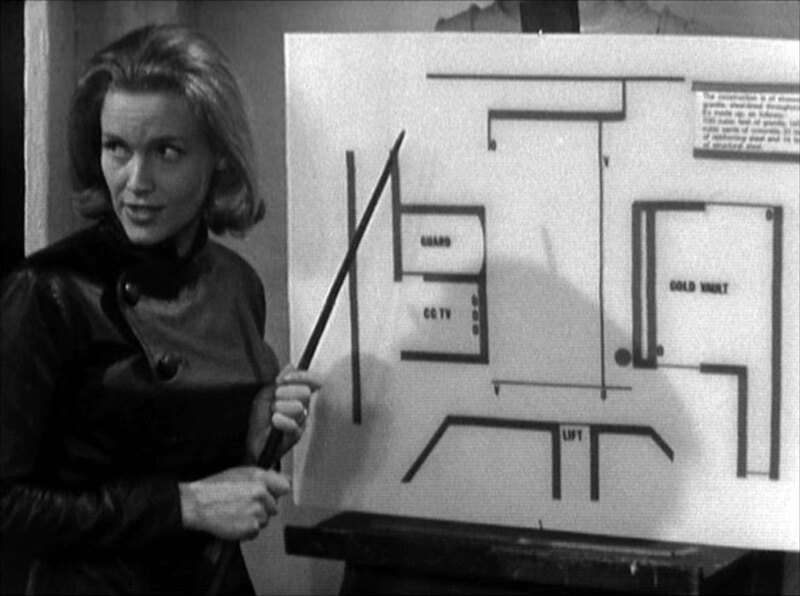 Steed quips, "How many men would it take to remove the lot?" and Cathy coolly tells him "Six... I've got it all planned." Steed pays a visit to the rich invalided master criminal J.P. Spagge (Patrick Magee). He proposes a bullion robbery - he has the contact and the plans, but needs the manpower. Spagge orders his butler, Fleming (Norman Chappell), to show Steed out, telling him he's "fifteen year too late". 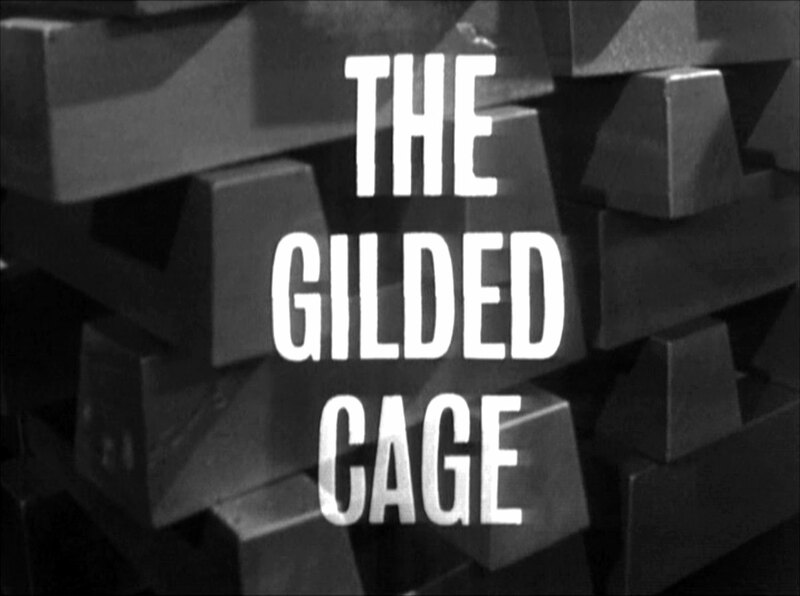 Back at Steed's apartment, Cathy is boning up on gold markets with the help of books and tapes, Steed tells her they must trap Spagge with this plan, he's the one they want. Meanwhile, Spagge quizzes his butler about Steed. Cathy and Steed, waiting for Spagge to bite, have a visit from Superintendent Manley (Fredric Abbott) and Sergeant Westwood (Alan Haywood) from Scotland Yard. 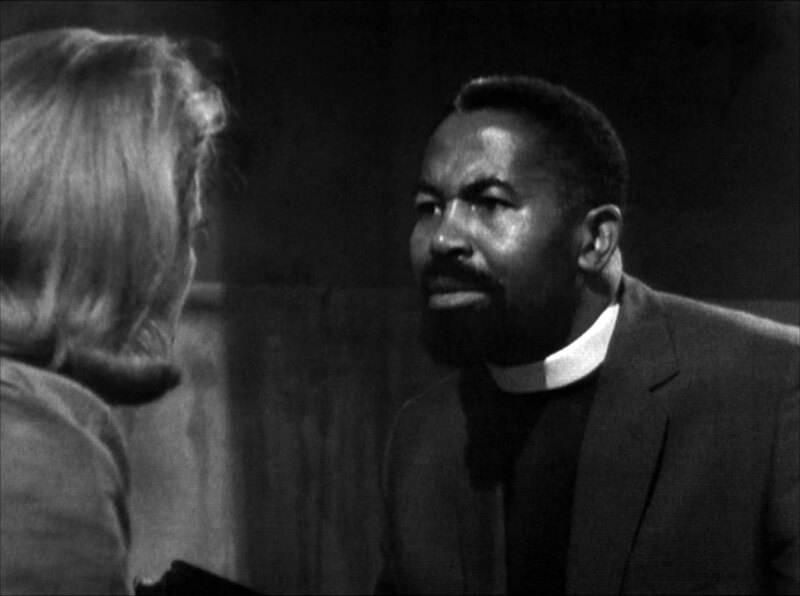 Manley is introduced to Cathy, whom he promptly arrests for the murder of Spagge, citing circumstantial evidence. 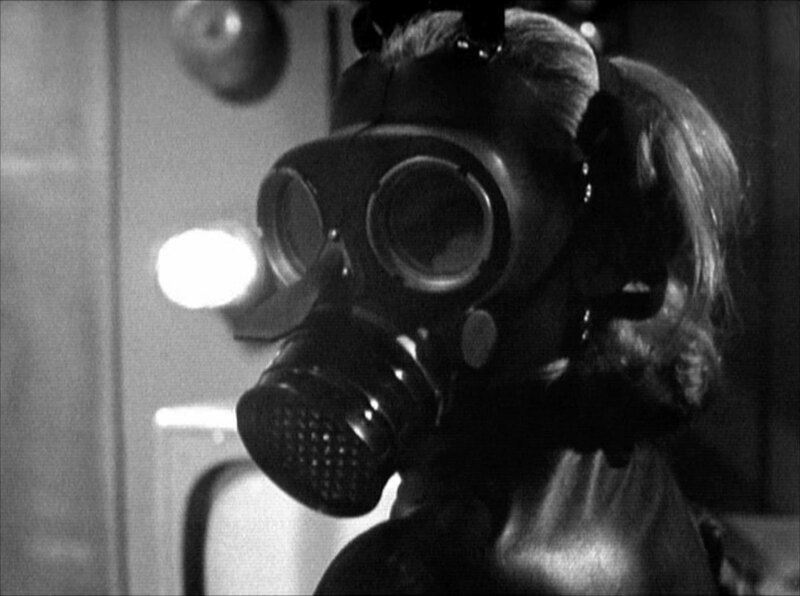 Cathy wakes from being drugged in a cell, the wardress (Margo Cunningham) tells her she's in Holloway, and the MO had given her something to calm her down. She tells Cathy she's been found guilty and she's in a condemned cell. 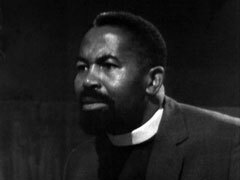 When the padre, Abe Benham (Edric Connor), visits she trips him up on bible verses and suspects a trick, so feeds him the planned story about herself and Steed. Steed meanwhile visits Spagge's apartment, where he threatens Fleming to reveal where Spagge is - he doesn't believe in the murder at all. Back at the prison, the Governor calls for Cathy, and Hammond (Martin Friend) starts cleaning her cell. In the Governor's office are Benham, Manley and Westwood, as well as Peterson (Terence Soall), Fatty Barker (Douglas Cummings) and Gruber (Geoff L'Cise); Benham explains it was a test to see if given enough rope she'd hang herself. The raid goes smoothly, but Spagge arrives and orders Benham to kill Cathy, Benham refuses until he hears that Steed had been in contact with an old nemesis, Inspector Grant. 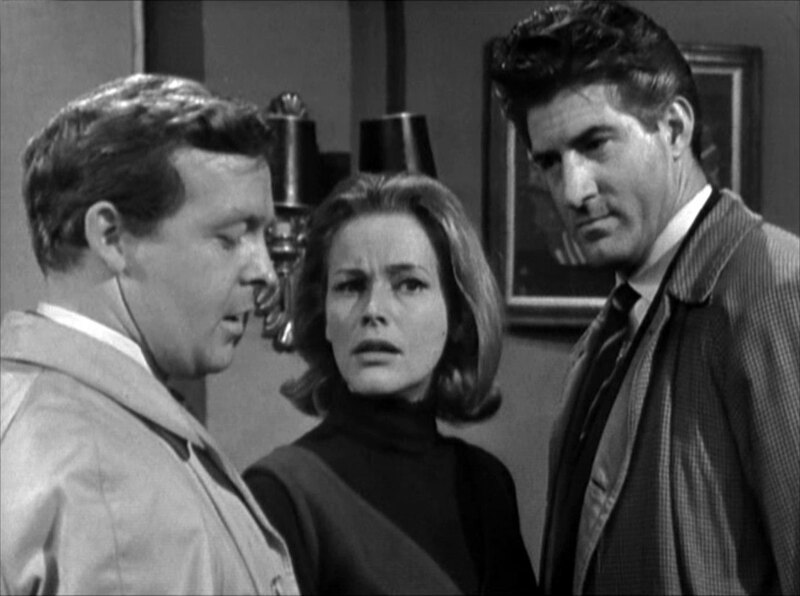 Just as Benham points the gun at Cathy, Steed shoots him from the shadows and the Avengers round up the gang. 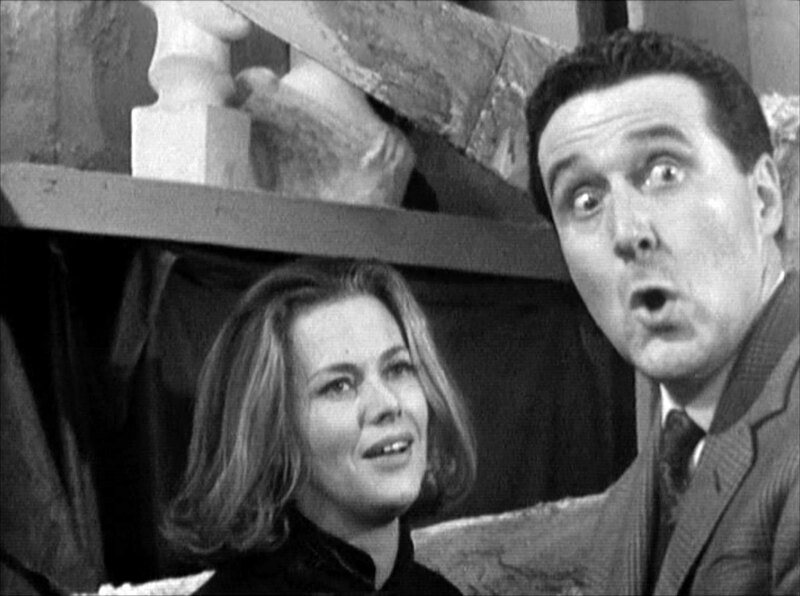 Steed and Cathy take in Spagge, Steed boasting about his bulletproof window, but Steed has let Fleming escape, having a soft spot for a man who can tell South Sea silk from drip-dry... he reconsiders when Cathy tells him there's a reward - 10%!